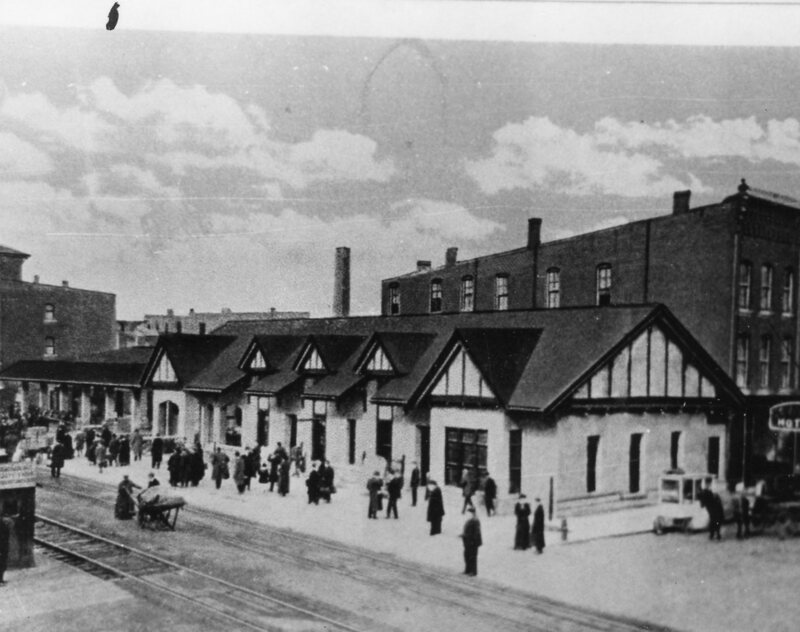 The record for this photo indicates only that it is a train station located in Corning. If you know where the station was located, please let us know! 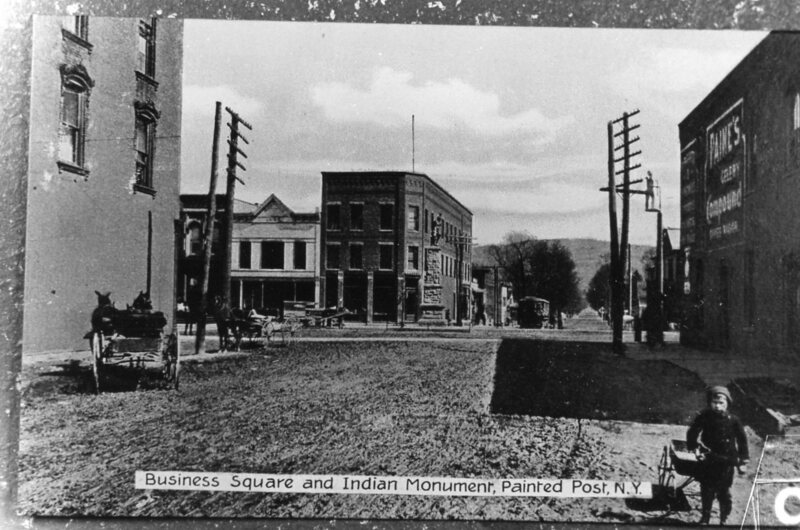 Our final local history photo for the week features the old square in Painted Post with the Indian Monument right in the middle of the unpaved square. We don’t have an exact date for when the photo was taken – although I’ll venture a guess, based on on the horse drawn carts, that it was taken prior to World War II. 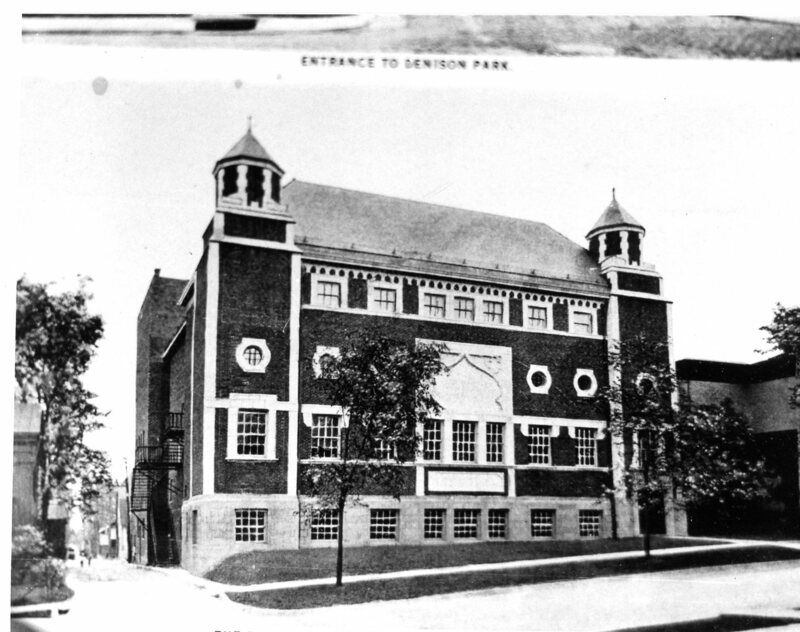 The train station was located on the North-East corner of Erie Avenue (now Denison Parkway) and Pine Street. I remember standing on that corner watching Harry Truman waving from the rear car of his Eastbound train in 1947, during his Presidential campaign. Thanks! I will add that information to our photo archive records. And that is very cool that you saw Harry Truman from that train station!